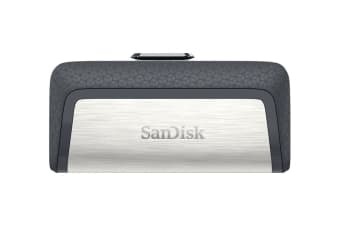 With a reversible USB Type-C connector and a traditional USB connector, the SanDisk 256GB Ultra Dual Drive Type-C USB Drive 3.1 lets you quickly and easily transfer files between smartphones, tablets and computers. Easily free up space on your smartphone or quickly transfer files between devices at USB 3.1 high speeds of up to 150Mb/s. This means you spend less time waiting to transfer your photos, videos, songs and other files between devices. Plus the SanDisk Memory Zone app for Android helps you manage your device’s memory and your content. 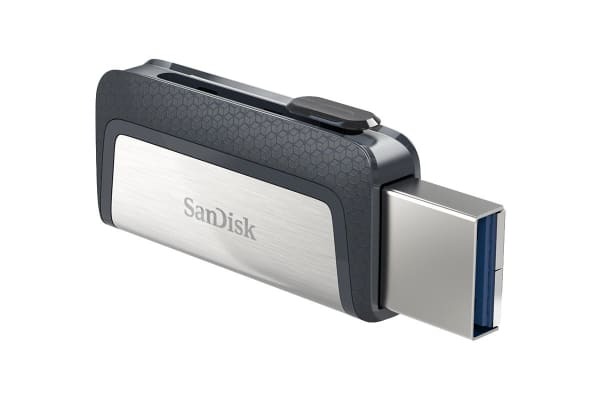 The SanDisk 256GB Ultra Dual Drive Type-C USB Drive 3.1 is the perfect liaison between your new USB Type-C device and your devices with traditional USB ports. The SanDisk Ultra Dual Drive Type-C USB Drive 3.1 is designed specifically for next-generation devices with the new USB Type-C port. The reversible connector has a symmetric design, so that it’s always right-side up, making it easy and fast to plug in. 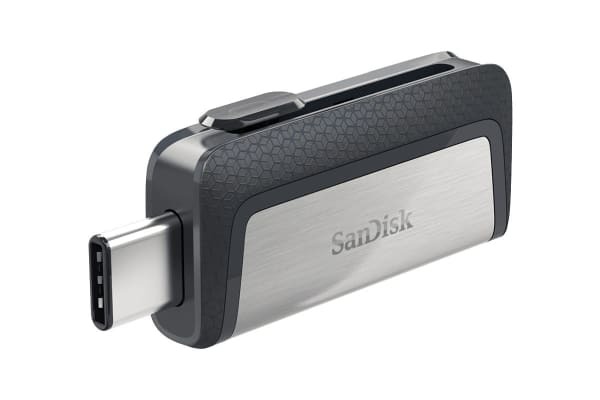 With dual connectors, the SanDisk Ultra Dual Drive USB Type-C lets you free up space on your smartphone or tablet or transfer files between multiple devices, whether it has a USB Type-C port or the traditional USB Type-A port.